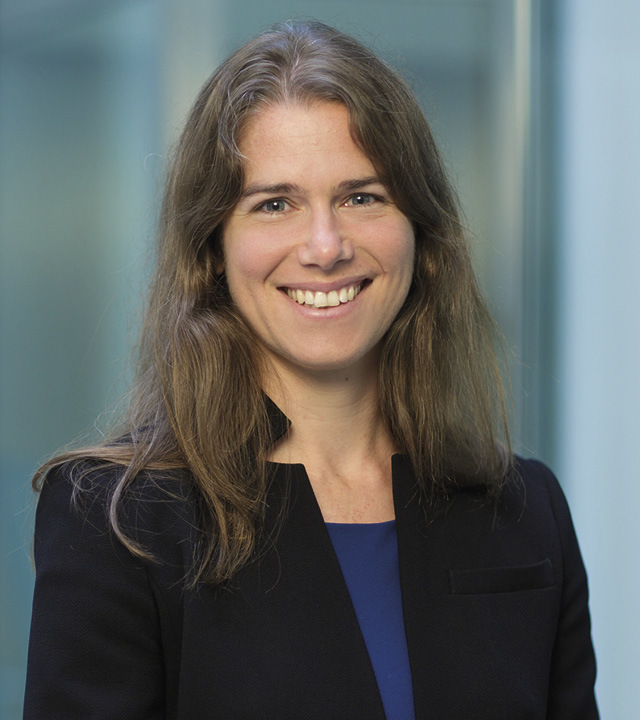 Carey Olsen's Alexa Saunders, Graham Stoute and Louise Woolrich have been recognised as 'Ones to Watch' as part of Legal Week's Private Client Global Elite series. From more than 6,000 entries, the 'Ones to Watch' list has identified 124 lawyers as rising stars in the global private client industry. Ms Saunders is a partner in Carey Olsen's Jersey trusts and private wealth group. 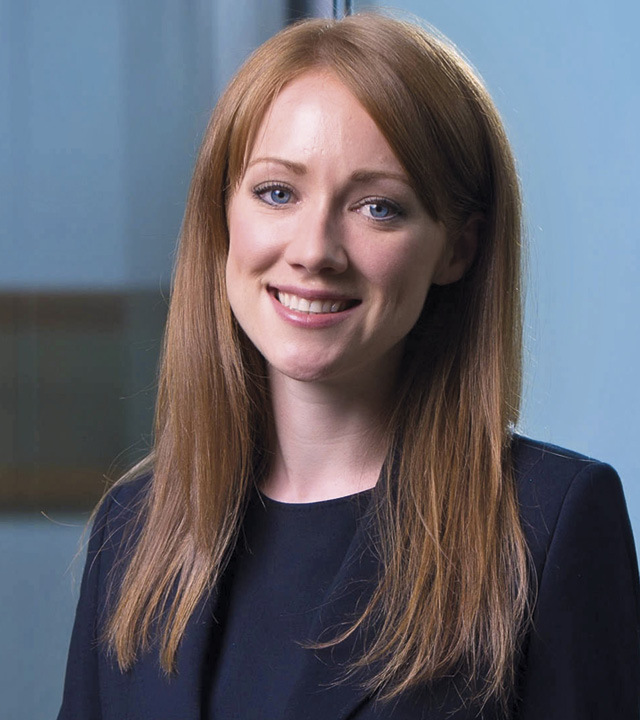 She has a broad non-contentious and semi-contentious trust practice, regularly advising clients in relation to private family trusts, employee benefit trusts and pension trusts. 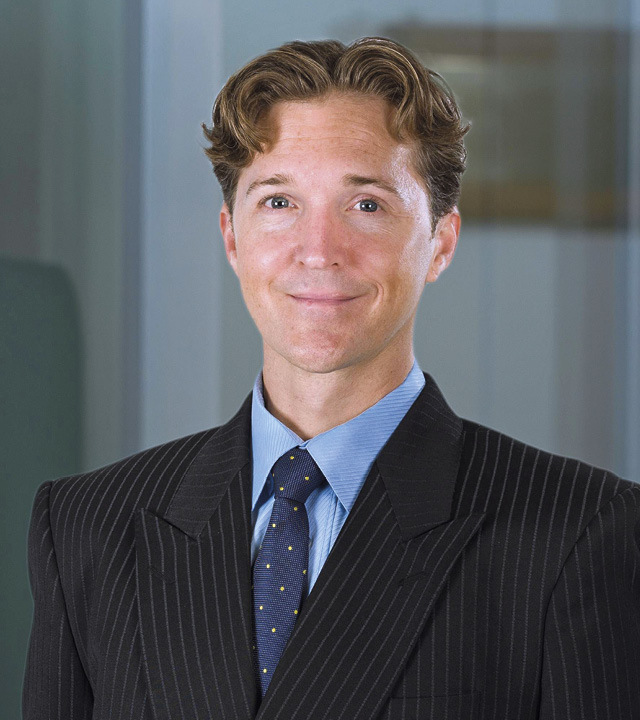 Dr Stoute is a counsel in the Cayman Islands trust and private wealth group. He advises private and institutional clients on Cayman Islands and BVI trusts as well as on wills and estate planning matters, probate applications and the administration of complex estates. Ms Woolrich is a senior associate and a member of the Jersey dispute resolution and trusts and private wealth teams. She practices commercial litigation, with a particular focus on contentious and non-contentious trust proceedings. Those selected to the 'Ones to Watch' list will be celebrated at a gala dinner in London on 4 October 2018.